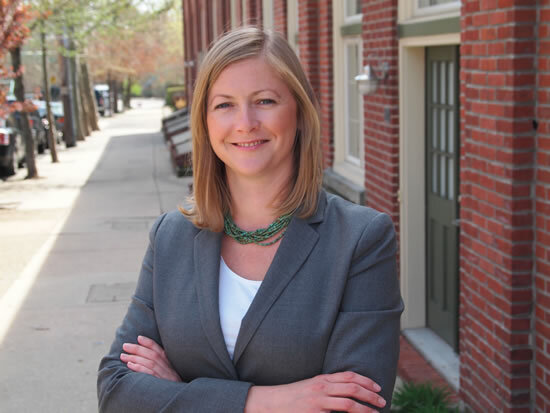 Shaughnessy Naughton, a Democratic congressional candidate in Pennsylvania’s 8th District, received her first labor endorsement today. The Ironworkers Local Union 401, an AFL-CIO affiliate, announced they are supporting the first-time candidate who is a chemist and owner of a small publishing business. The Ironworkers Local Union 401 is part of the Philadelphia Building and Construction Trades Council. They represent over 1,200 bridge, structural, ornamental and reinforcing ironworkers. “I am proud to have the endorsement of the Ironworkers Local 401, who have been working hard for good jobs, fair wages, and a shot at an opportunity to succeed for middle class families in our region,” Naughton said. “As the owner of a small, family business, I understand how tough the last few years have been for local families. I will bring that understanding to Washington and stand up for our working men and women. Naughton had previously been endorsed by the Women’s Campaign Fund and the Women Under Forty PAC. 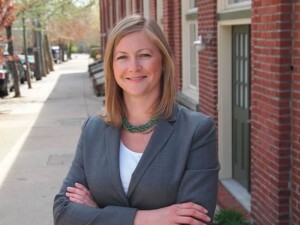 Naughton is currently competing against Iraq and Afghanistan veteran Kevin Strouse for the Democratic nomination in PA-8.